We manufacture and supply highly advanced Screen Filtration System. Our Low-Cost Automatic Screen Filtration System is made from reinforced Polypropylene giving extra durability. It is corrosion resistant and easy to install as well. The system has a wide range of flow rate. 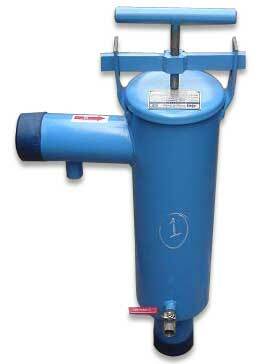 Besides, we are one of the foremost Mechanical Screen Filtration System Exporters from India.